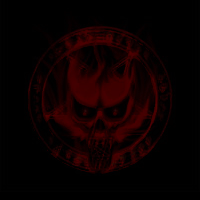 We will be holding as you know a liege class on sunday may 23rd at 130 pm sl time, after the event. It will be held at the club, which is accessable for everyone to get too. This is a great opportunity to get to understand the leiging parts, as well as the family values, to the understanding of the bloodlines system, including intitates humans vampires lycans and hybrids. i have materials to hand out that will include alot of information that you may or may not know about the family vaules and bloodlines. Weather you have been a leige for a long time or short time or not one yet or even never become a liege, there will be information that willbe usuful to you. 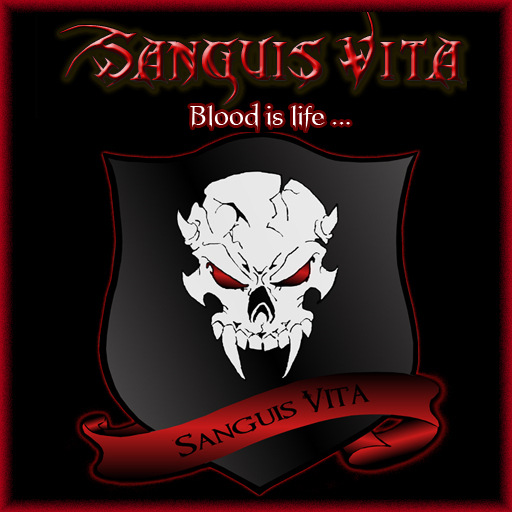 The class will be no longer then 45 minutes, most of it will be givin to you to read at your own liesure, to be an imformative member of Sanguis vita family. For those that can not get into the forum as yet I am sending out a notice on Thursday as a follow up of the previous notice. Thank you, hope to see you there.